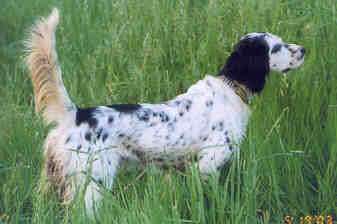 Search and adopt a English Setter near you. Bred for a mix of endurance and athleticism. Friendly and good natured, can also be strong-willed and mischievous. Many are good around children, very intelligent.